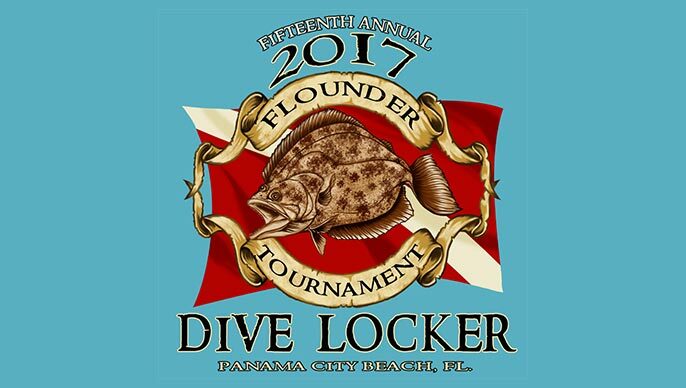 Dive Locker presents the 15th Annual Flounder Tournament! This year’s tournament will take place on Saturday, October 28, 2017. Get your Open Water Scuba Diving Certification in 3 days. Your certification is good for your lifetime. Classes are still small so you will not have a scheduling problem. We also offer refreshers if you are already certified and have not dove in a while. Give us a call and we will get you on our schedule! Reprint- Rigid schedules might work for German train conductors and helicopter pilots, but not for easygoing dive operators. PADI Five Star Dive Center Dive Locker’s charters leave on time from the Treasure Island Marina, but because they typically offer one trip per day, they’re allowed flexibility. So when you encounter a pod of bottlenose dolphins while heading to the dive site, grab your snorkel – you’ll soon be in the water with them. Dolphins are just one of this area’s big-animal attractions. Year-round, manta rays, stingrays and loggerhead turtles are llikely sightings. Every July and August, whale sharks often drop by, says shop owner Tony Snow.  Also during summer, divers regularly spot leatherbacks – a little – seen in-water species – while aboard the boat. Today, as we drop in at the BLACK BART – the day’s first dive – I’d welcome seeing turtles or mantas but can’t complain when sandbar sharks slowly circle as we kick our way around the wreck. 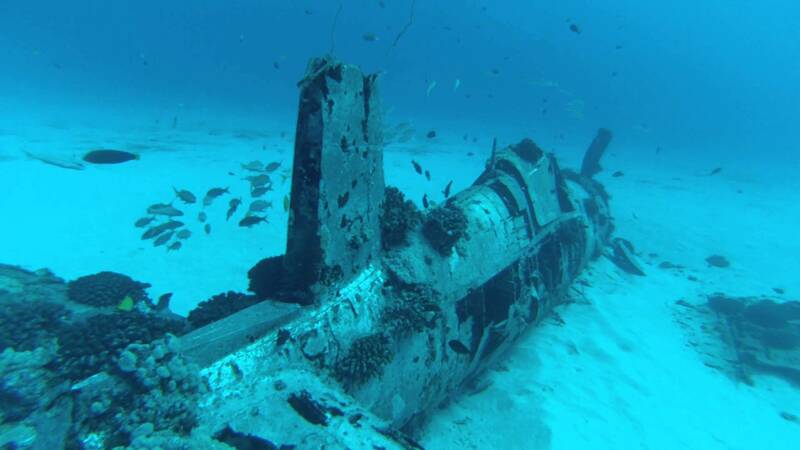 Sunk in 1993, this largely intact, upright 175-foot-long oil field supply ship has been made safe for divers, making entry into the wheelhouse easy even for those with no penetration training. Light pools in from the former windows, illuminating the stairs as we head into the lower compartments before returning to the perimiter. Clouds of snapper and grouper scatter with each passing diver. During the leisurely surfact interval, the crew offers a spread any soccer mom would be proud to bring to practice: Gatorade and Capri Sun, water and an assortment of snacks. After everyone has had his or her fill, it’s time to dive again, this time at ACCOKEEK, the 195-foot-long Navy tugboat. I’ve been chatting with a guest from Seaside and didn’t realize that everyone else had already begun gearing up. Be sure and note the Passport’s QR Code; it provides direct access to the trail’s webpage through your smart phone or wireless device. 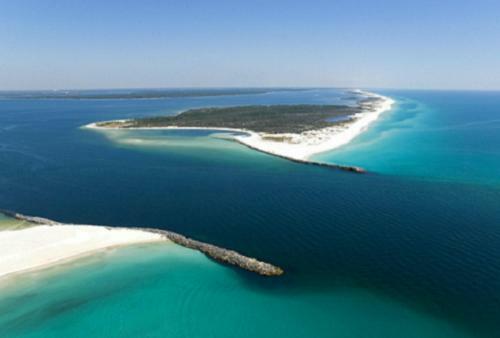 Visit: www.floridapanhandledivetrail.com for additional information.